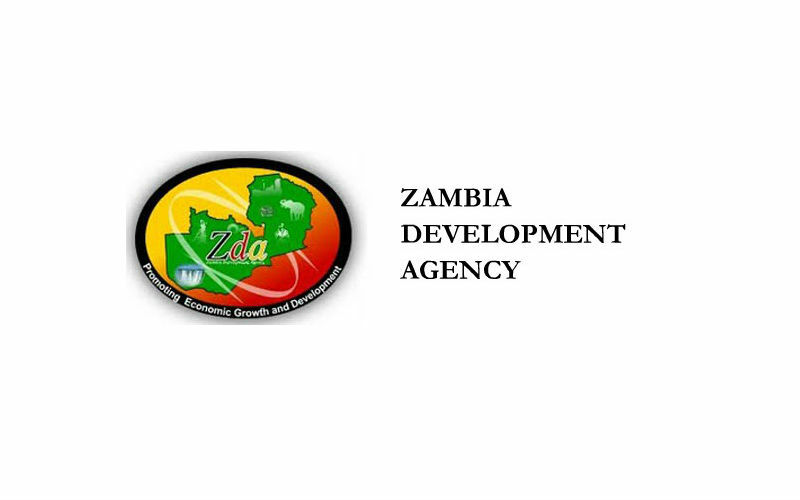 The Zambia Development Agency (ZDA) has announced it will launch its One Stop Shop Integrated System (OSSIS), an information exchange (sharing) ICT programme that will enable One Stop Shop (OSS) stakeholder Agencies share client registration information. 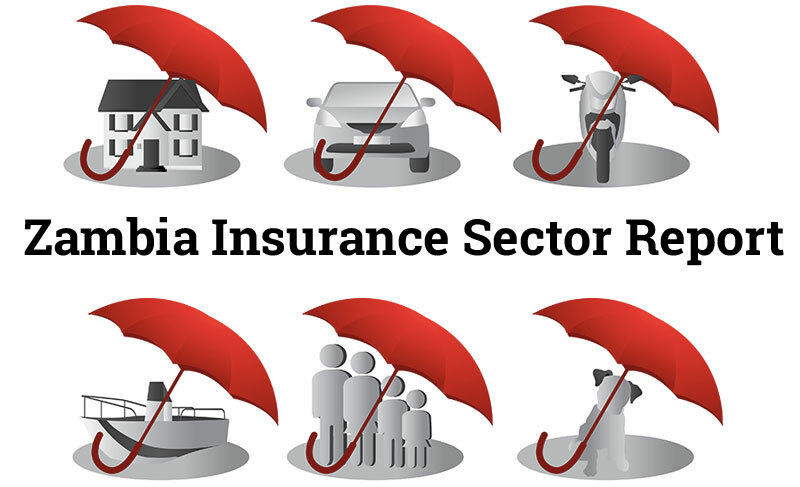 OSSIS which is expected to be operational in Q4 of 2015 on a trial basis is expected to drastically reduce the documents investors will have to carry from one desk to another and the speed up the registration process. 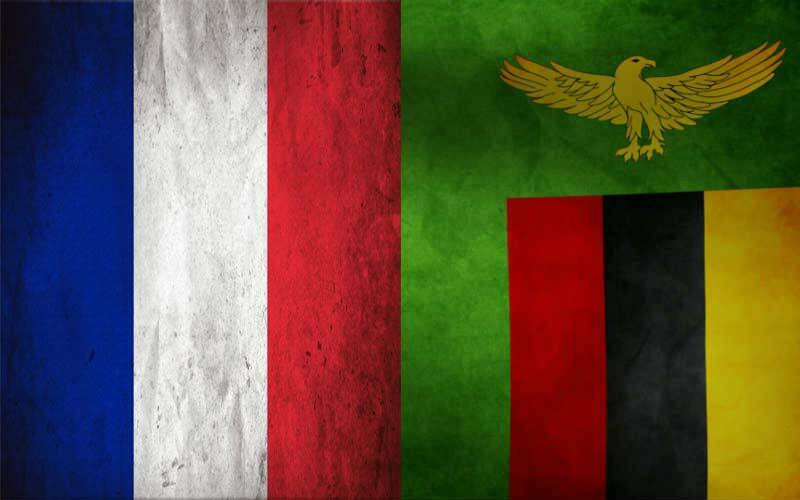 The Zambian One Stop Shop was introduced by ZDA in 2010 in collaboration with the Zambian Ministry of Trade Commerce and Industry to provide both local and foreign investors with fast, efficient and business friendly registration service thus reducing the cost of doing business. 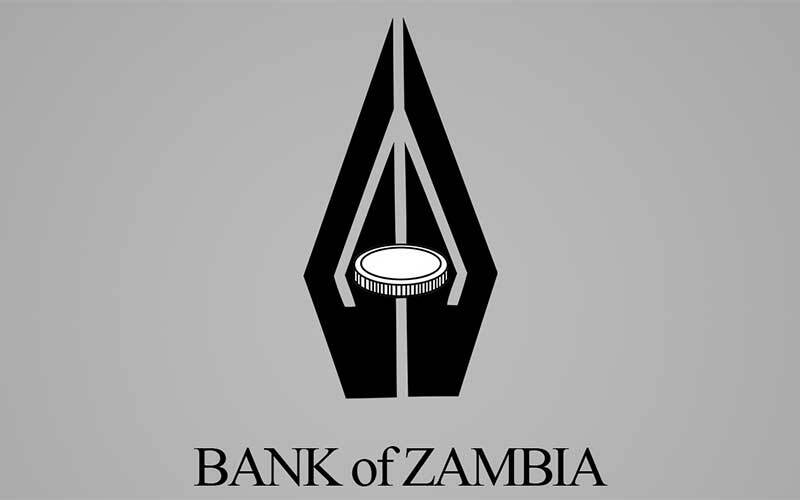 The key stakeholders of the OSS include the Patents and Companies Registration Agency (PACRA), the Zambia Revenue Authority (ZRA), National Pensions Scheme Authority (NAPSA), Citizens Economic Empowerment Commission (CEEC), the Department of the Immigration, the Zambia Procurement Authority (ZPPA) and other licencing and regulatory bodies that provide optional registration for business or that issue operational permits and licences. 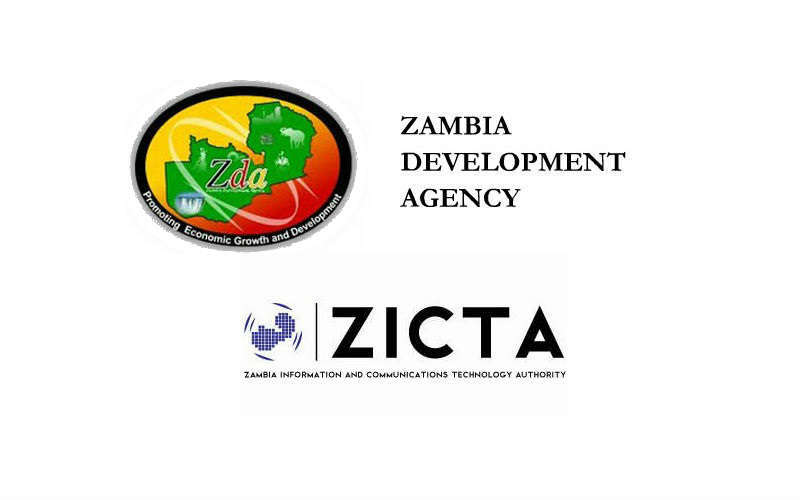 ZDA is conscious of the fact that Information Technology (ICTs) is an important enabler in building an information centred society and in this regard, it embarked on an ICT infrastructure integration programme which will reduce business registration and other processes to about two hours at the One Stop Shop.